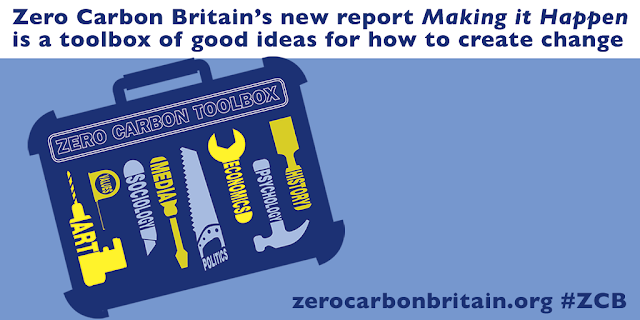 Richard reported on an event with a presentation from Centre for Alternative Technologies (CAT) on “Zero Carbon Britain” where we can power the country using existing technology. See http://zerocarbonbritain.com/en/ for more details. Several people from the group ran a stall at the Peace and Craft Fair with information leaflets about fracking and air pollution.